I can’t stand bullies. Those who pick on those who can not defend themselves like big kids picking on smaller kids or humans hurting animals, I don’t like it. I’m generally one to have good control over my emotions, but bullies get my blood going. As skinny, visible minorities, growing up in Scarborough and Markham, my brother and I were victims of bullying. My sister too, when in elementary school, was bullied on social media. Anecdotally, it seems everyone has been a victim of bullying, and I am especially interested in breaking the cycle for my kids, especially my daughter. One only has to follow the #MeToo movement to know there is a widespread problem and women are the victims. 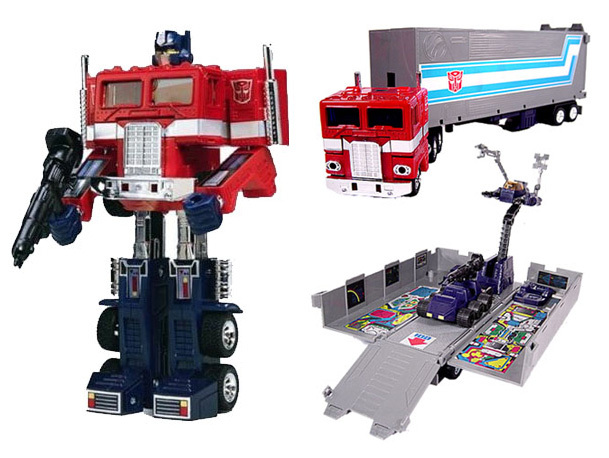 My brother had a classmate wrestle away his Transformers toy, Optimus Prime, from him in grade 3 and the the school wouldn’t do anything about it because it occurred walking home from school while off school property. We moved from Scarborough to Markham shortly after. When in Markham, I still remember being in tears and feeling powerless as a much bigger bully cut my brother on his scalp by throwing stones at him from behind. Hence, I now train in martial arts, specifically Brazilian Jiu Jitsu (BJJ), having started less than two years ago. It all started while making plans for my kids. 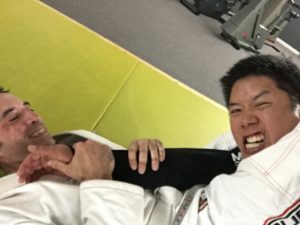 My oldest is still two years away from being old enough to enrol, so in wanting what was best for my kids, I figured I would lead by example and practice Jiu Jitsu as well. Learning how to defend oneself is great!! It’s great for building confidence, it’s fantastic exercise, my teammates are awesome and, the most important thing, I’ve learned is to not get into fights. As tough as one can be, no body can beat a bullet, and no opponent can be underestimated. My friend, Joe, walks with a cane, has MS, I’m 20 pounds bigger, and he can beat me. Aside from Joe’s ability to beat me up, he’s an inspiration to everyone. Learning martial arts is incredibly humbling and it’s application should only be applied in an emergency. Real estate is no different. Same as I don’t want my kids to be bullied, I don’t want them to be broke, hence I’ve bought them real estate instead of RESP’s, which leads us to this week’s episode of how a Millennial is exiting the rental market in exchange for a piece of Toronto real estate. My friend and Marketing guy, John Cerpnjak, just entered the housing market. A new construction condo apartment on the West side of downtown Toronto. John is a hard working millennial who works from home for the most part, helping small businesses with their online, direct Marketing. Much of the work is contract based and from home, a trend that is becoming more and more popular. No different than many millennials, they rent and want to enter the real estate market as an owner. Who can blame them, pay rent forever, or join the middle class by owning property. John was expecting to pay rent for the majority of his 30’s, but something happened allowing him to afford a downpayment on a property and the following is his story. As a socialist, I want to see more affordable housing, but that’s just not happening considering the sellers’ market I continue to see at the starter home category. Rents in major markets continue to climb. It is a sad reality in which we live, and something I want to see my kids avoid and for you, the listener, to act today so your children and grandchildren may choose home ownership vs. paying rent for life. TitanInvestmentRealEstate.com – would you like to know how our investors returned 341.8% on positive cash flowing real estate over the last five years? On average, that was 68.4% per year, just imagine what winning in real estate could do for you. If you would like to know how we did it, ask us how by calling 289-288-5019 or email us at admin@mrhamilton.ca. Don’t delay, the top markets we focus in are trending upward in price, so you can pay today’s price or tomorrow’s price. HaltonREI.ca – This episode is brought to you by my networking group, the Halton REI. We meet in Oakville (part of the Halton Region), but mainly invest in the top investment towns west of Halton: Brantford, Hamilton, Niagara Region. We regularly feature the top speakers from our industry. The vast majority of our attendees are seasoned investors, so you will want to spend more time around these folks, as you are the average of the five people you spend the most time with. Your net worth is your network, so choose how you spend your time wisely. Knowledge is power. Every meeting we share the latest in market rents, prices in the top neighbourhoods, and strategies for investment. We share the best property available as our Best Buy Property of the Month. We share the best tips and tricks for you to implement immediately to your investment businesses to fast track YOU on your journey to financial freedom. It’s up to you if you’d like to be on said journey. To get on the invite list please register at http://www.truthaboutrealestateinvesting.ca/meeting/ and you will receive an invite to the next Halton REI meeting once announced. But don’t listen to me, here’s what members of our community are saying about the Halton REI!! Till next time, Just do it, I believe in you. Join hundreds of other Ontario investors who are already enjoying free weekly updates on our podcast, articles and videos! Do you live in the Greater Toronto or Golden Horseshoe Area? Come out to our “Halton Real Estate Investors Group” Meeting.